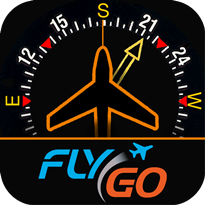 Make your smart phone even smarter: 5+1 reasons for using aviation apps - Flygo-Aviation Ltd. 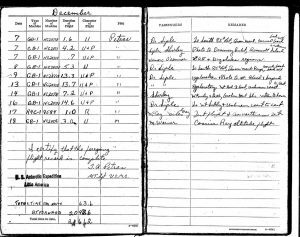 While the first airplanes appeared at the beginning of the twentieth century, flight supporting mobile applications became part of our everyday life 100 years later. Even though the number of people using flight-related applications is continuously increasing, some still do not know the advantages of such platforms. How can your phone help you during your flight? Why is it useful to utilize these tools? We have collected 5+1 reasons for you. Can you name anything that is always with you? Your driving licence? Your wallet? Even you don’t take these with you, but let’s be honest. You do not go anywhere without your mobile phone. Smartphones become increasingly important in aviation, because more and more platforms are developed with which you can pass time effectively while standing in queues or travelling. For instance, you can check the weather forecast for your weekend flight or you can prepare for your PPL exam, if you do not have a licence yet. Additionally, smartphones are also perfect navigational tools due to their specific sensors. According to some people, laptops are easier to use than mobile phones. Nowadays, it is not the case. Mobile phones have become part of our everyday life to such an extent that applications and information available online are easily accessible in the blink of an eye. 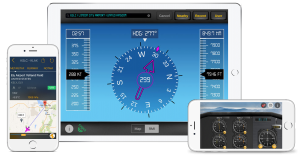 You can set the required instruments and save the necessary information for later with the help of a touch screen in an IFR simulator. Let’s suppose that you have to approach an airport and find the holding pattern. Which one would you choose? Getting out your folder full of maps and descriptions, or opening the holding pattern on a phone/tablet with one touch? Developers are constantly updating these applications. Therefore, you can use them on your electronic devices without any obstacles. Moreover, thanks to the AppStore, you only have to purchase the desired application once. Signing in to another device with your Apple ID would allow you to use your purchased application on it, free of any further charges. This way, you can use your tablet during planning your route. If you would like to check any information in-flight, you can access the weather forecast even from your mobile phone. Your phone is continuously tracking the changes. You do not have to keep an eye on the changes, your applications are doing it for you. While in case of navigation applications, the airport data are constantly updating, a training application and its question banks are continuously updating. Even though the usage of mobile phones is not a requirement for pilot training, you can get to know a new perspective on flying through smartphones. You get to realize that there are many more possibilities than just books and computer simulators. There are several applications that provide newer and newer functions for you. These applications are developed based on user feedback. Consequently, a good idea can appear in the applications in two or three weeks. 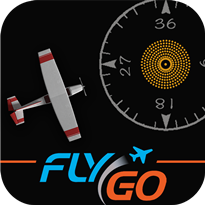 The new features would be available on the phones of more than 10,000 pilots. Would you like to use the latest developments? 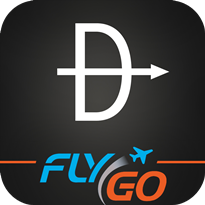 Start using a flight application on your smartphone. Would you have thought 10 or 15 years ago that smartphones would almost entirely change our everyday life and flying too? 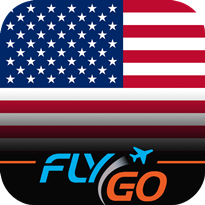 Most probably mobile phones are only one milestone in the technological development, but if you do not start using your phone for flying, you will not keep up with those technological innovations that enhance flight experience and make the corresponding administration easier. 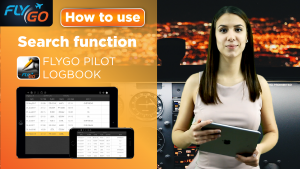 In case of a logbook, the recording, printing and administration of flight data are much easier. 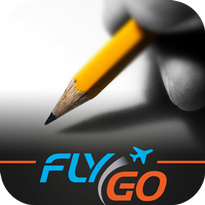 You must have realized that at FlyGo-Aviation, we develop mobile applications. 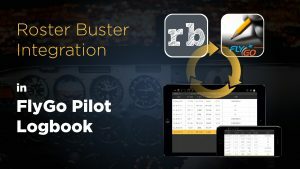 More than 100,000 downloads prove that flying and flight training needs well-planned applications and our apps have a growing popularity among pilots all around the world. Our aim is to make getting a private pilot licence easier and to make flying a great experience for you. To reach our aim, we have developed more than 30 applications in the previous years. The functions of these have been integrated into 7 applications available for you. 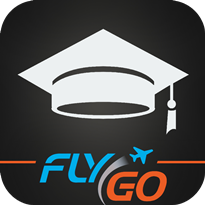 We have created apps for both active pilots and pilot trainees. We would like you to try them. 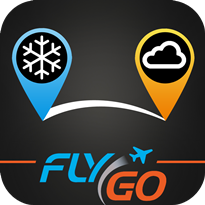 Try our applications and be part of the community of FlyGo users. Your opinion is valuable for us, so please share your experience with us so that we could make your flight even better.